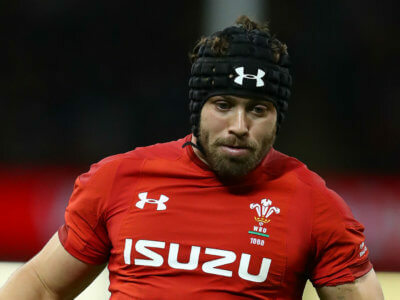 Leigh Halfpenny will get the chance to prove his fitness ahead of Wales' clash with England by featuring for the Scarlets this weekend. 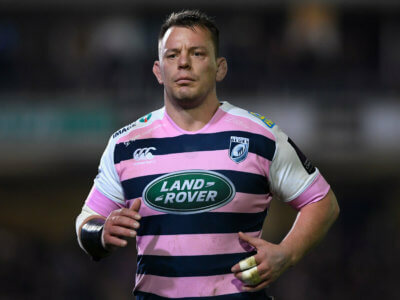 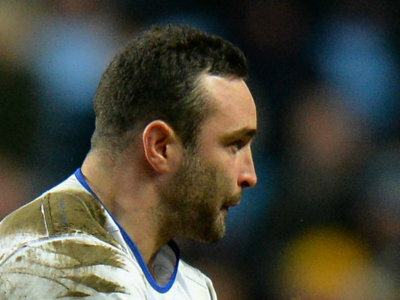 Matthew Rees is eager to end his long career on a high note by securing a European Rugby Champions Cup spot for Cardiff Blues. 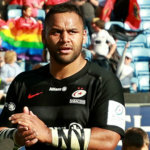 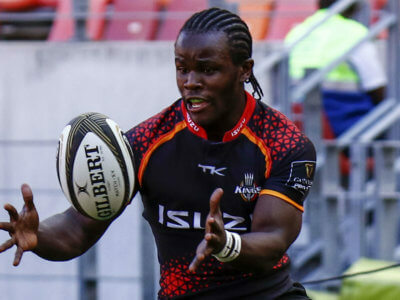 Southern Kings produced a stunning late fightback to claim only their second win of the season, halting Edinburgh's impressive run. 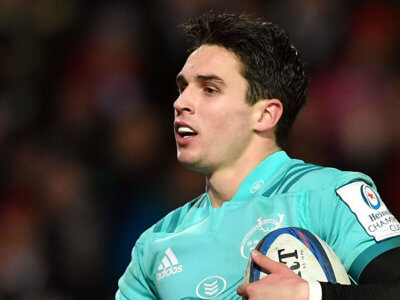 Saracens and Racing 92 secured home quarter-finals in the Champions Cup but the hopes of Exeter Chiefs are over after defeat at Munster. 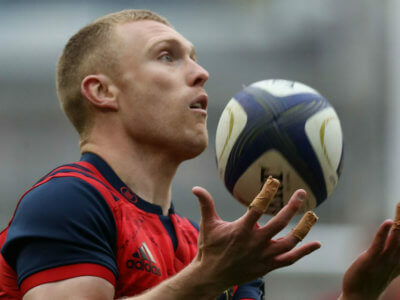 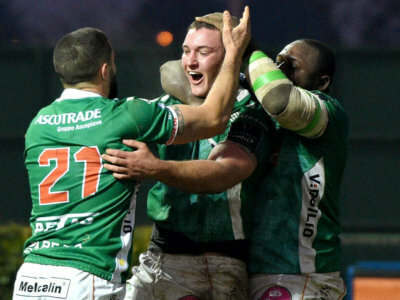 Munster moved top of Pro14's Conference A after capitalising on Glasgow Warriors' defeat to in-form Benetton Treviso. 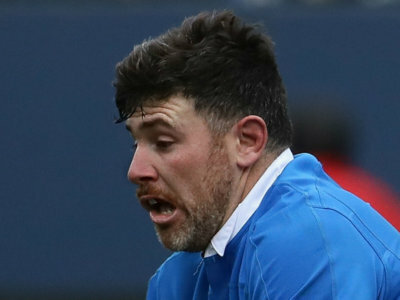 The Dragons looked set to earn a draw despite playing for almost 50 minutes with a man down, but Cardiff Blues denied them right at the end.